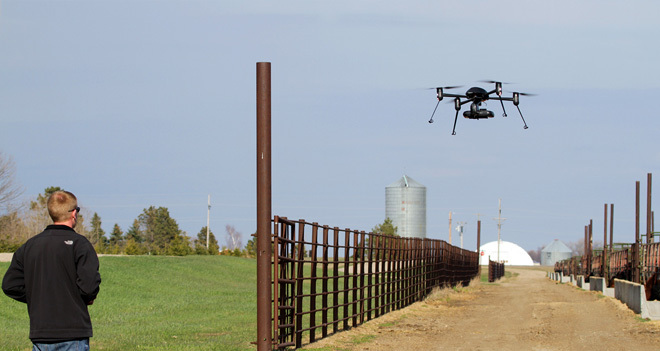 In Grand Forks, North Dakota, the Federal Aviation Administration (FAA) is testing an Unmanned Traffic Management airspace system that will lead to delivery drones and eventually to passenger drones. Although testing at the Northern Plains site in North Dakota is primarily focused on smaller aircraft flying under 400ft (such as drones), Director of Research and Development Chris Thielen has acknowledged the eventual need to expand to testing of larger aircraft at higher altitudes. The testing at Nothern Planes is part of NASA and the FAA’s development of an Unmanned Aircraft System Management System. 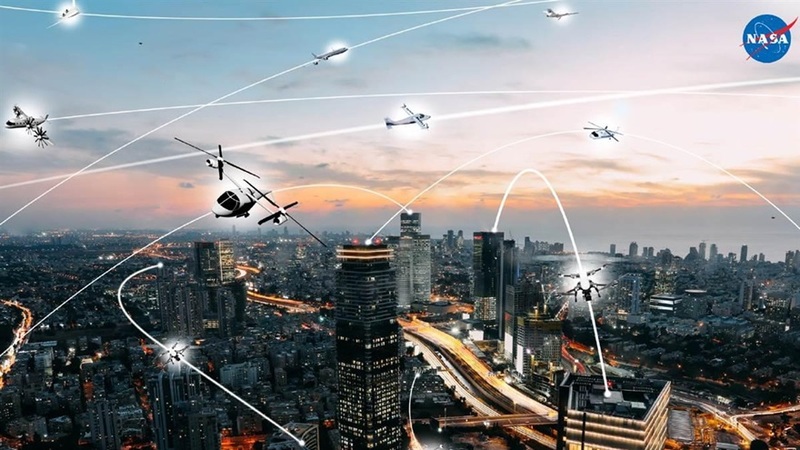 The ultimate goal of this research is to “identify airspace operations requirements to enable safe visual and beyond visual line-of-sight drone flights in low-altitude airspace.” This includes requirements for software, information sharing, performance and more. 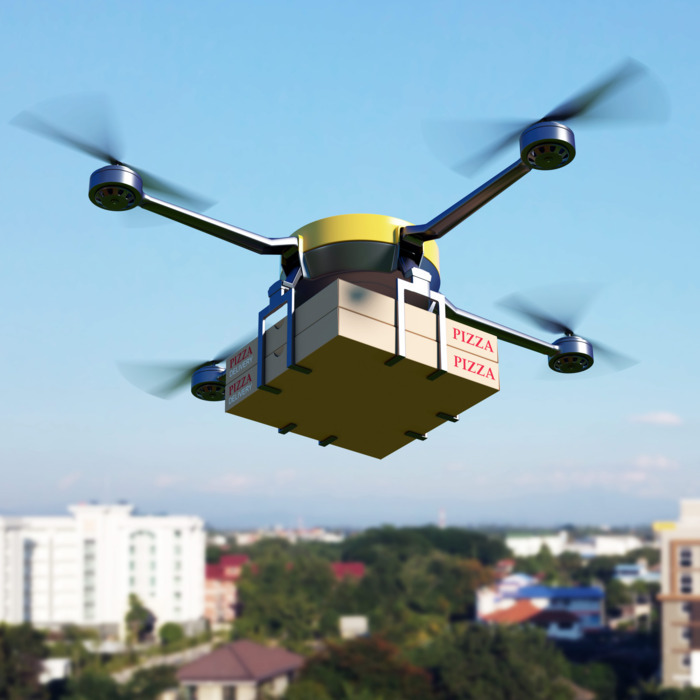 Companies like Amazon, Uber (for UberEats,) Google, and more have already expressed plans to developed on-demand drone delivery, while Boeing has already co-founded SkyGrid alongside AI firm SparkCognition. Drones and UAM aircraft could gather detailed information about private property. The potential future of Urban Airspace as illustrated by NASA. Ideally, regulatory decisions for UAS systems being developed at Northern Plains will pave the way for standards required of larger autonomous passenger aircraft. 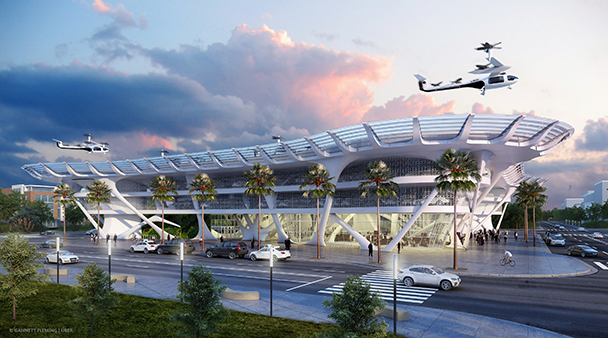 Already, most Urban Aviation companies like Uber, EHANG, Lilium, Volocopter, VRCO, and Vertical Aerospace, and more are planning on eventually rolling out autonomous air taxis services. Why it’s important: With continual progress being made on Unmanned Aerial Systems (UAS) research and regulation by NASA and the FAA, the regulatory groundwork is also being laid for passenger vehicles with eventual autonomy. Testing plans are currently scheduled to run through 2020.